The world is full of wonders, just like different places, there are different kinds of people throughout the world, now in reference to human beings different means ‘able to do certain things which none can’. Yes! we have been hearing a lot of news about some especially talented people, who are born with certain gifts. 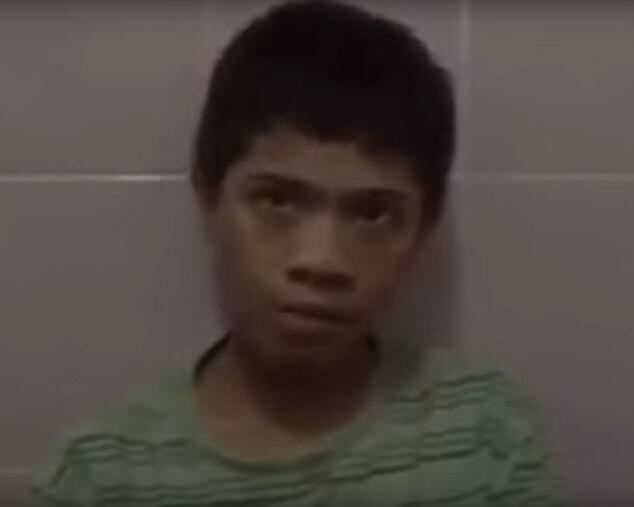 Here, today, we are going to discuss the story of a teenager from Indonesia which is taking the Internet by storm. 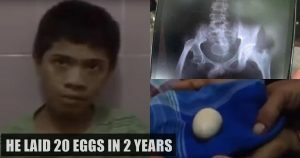 This 14 years old teenager Akmal from Gowa in Indonesia has claimed to have laid 20 eggs in the past two years, He has completely baffled the doctors around the world, he has been doing this regularly since 2016. 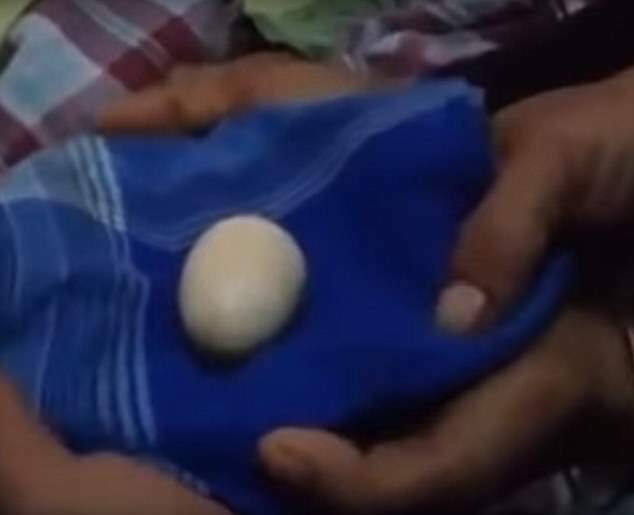 Akmal’s father claimed that when the eggs are cracked open all they could find is either yolk or white. 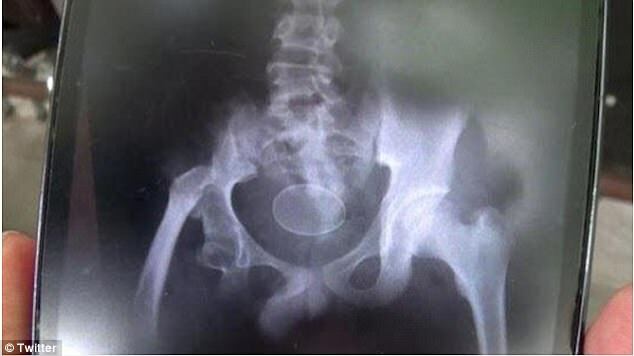 The 14-year-old has been repeatedly hospitalized for his condition, and recently laid two eggs in front of doctors. While the doctors have quarantined the teenager to study his condition at Syekh Yusuf Hospital in Gowa. After all, this is now the trending news in Indonesia and it is first reported by Dailymail a week ago.